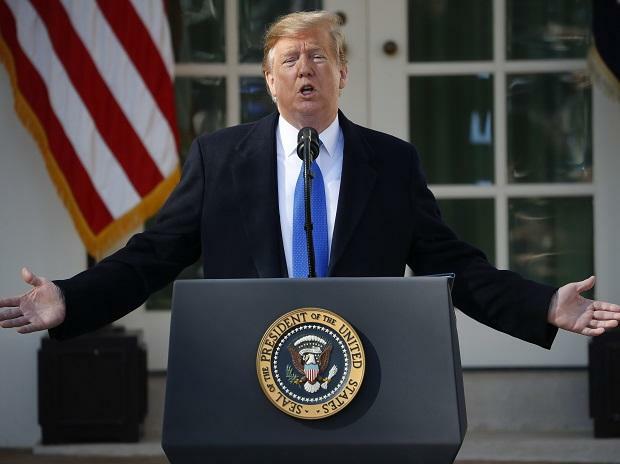 In a separate statement, the US Trade Representative (USTR) said India's termination from GSP followed its failure to provide the US with assurances that it would provide equitable and reasonable access to its markets in numerous sectors. Turkey's termination from GSP followed a finding that it was sufficiently economically developed and should no longer benefit from preferential market access to the US market, the statement said. "By statute, these changes may not take effect until at least 60 days after the notifications to Congress and the governments of India and Turkey, and will be enacted by a Presidential Proclamation," the USTR said. The Trump Administration had launched an eligibility review of India's compliance with the GSP market access criterion in April 2018. "India has implemented a wide array of trade barriers that create serious negative effects on United States commerce. Despite intensive engagement, India has failed to take the necessary steps to meet the GSP criterion," the USTR said. The US had designated Turkey as a GSP beneficiary developing country in 1975. An increase in the Gross National Income (GNI) per capita, declining poverty rates and export diversification by trading partner and by sector were evidence of Turkey's higher level of economic development, the USTR said.